I’m eager to tell you what ups with the USN TOTAL BODY MAKEOVER REVIEW. The question everyone is waiting for is HOW IS IT? 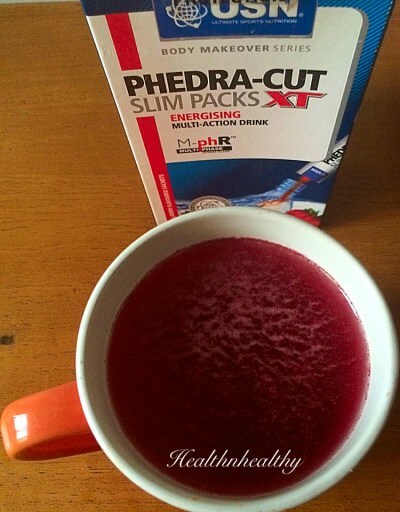 I noticed the Phedra-Cut help control hunger and increase energy. Day 1 I honestly couldn’t remember if I had eaten because I wasn’t hungry and I had. If care isn’t taken, you might go a whole day without eating. Make an effort to plan your meal, healthy meal and snack. I’ve been eating healthy too, Breakfast, lunch, snack and dinner. Don’t think that its okay to ignore eating because you’ll lose the weight, food is an important aspect of weight/fat loss. This is taken 2 to 3 times daily 30 minutes prior to meals or snack. However, been a none sweet tooth person, the drink is kind of sweet for me. It was a struggle getting it down the first day, having followed instruction based of the quantity of water to use for a pack. Day 2, I increased the water and it was okay. Another way to use this is to add in your smoothies, I like protein shakes for one reason- getting in more protein without chewing anything. 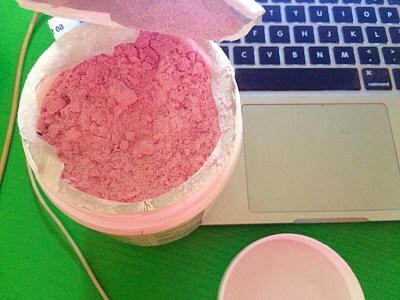 I get tired of chewing food sometimes, eg. chewing down on fish/chicken and co for more protein. 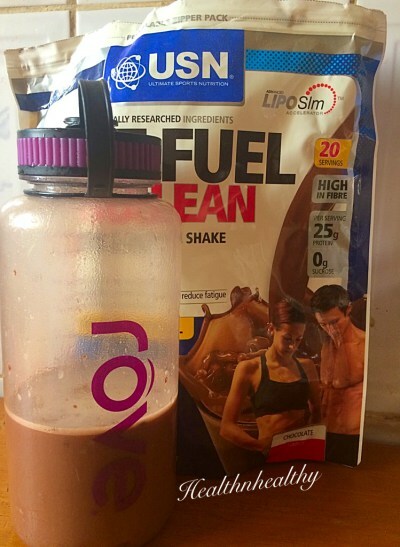 This shake is great for breakfast after a good High Intensity workout. I’ve taken before picture, which I’ll be posting with current picture at the end of the review. I will make short workout video of what type of workout I do and my meals. Remember, to lose fat/weight, you need to eat healthy portioned meal with exercise. It’s not easy, but if you want it, you’ll make it happen.